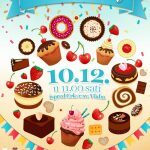 Don’t Miss: Cake Party for All the Sweet Teeth This Saturday! Clown with balloons, Dance studio Lazareti, Linđo juniors, Christmas songs, cookies and cakes, cakes, cakes! Aren’t these reasons so perfect to come to ‘Cake Party’ this Saturday at 11 am to Stradun! 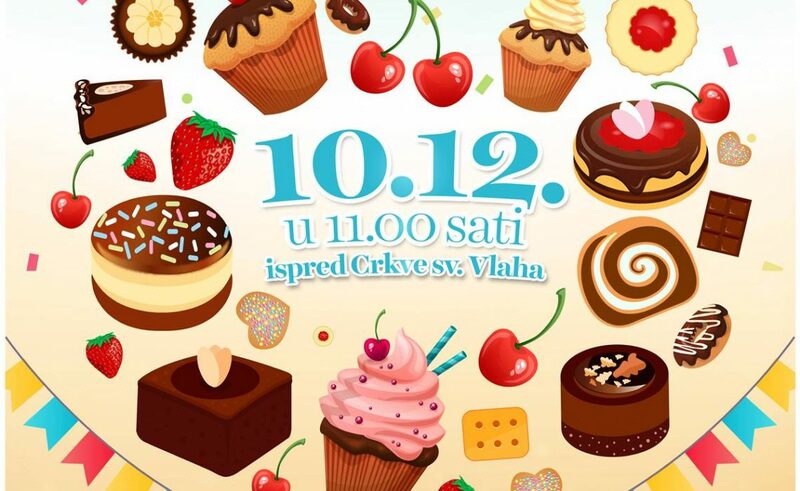 This years’ traditional 9th Cake Party, as a part of Dubrovnik Winter Festival, is charity event for children, but as well for all the sweet tooths in Dubrovnik. 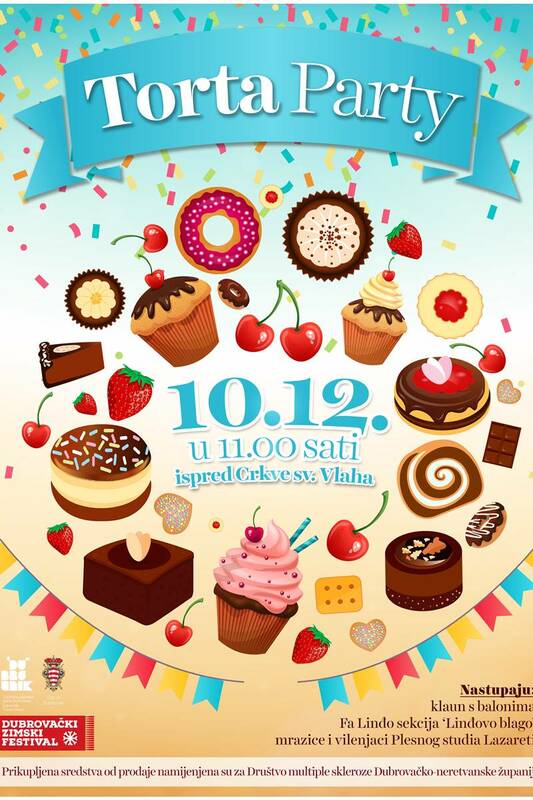 Buy a coupon for cake, threat yourself and show the generosity, since all the collected money will be given to the Association of Multiple Sclerosis of Dubrovnik Neretva County. This association is well known for its transporter that, except that it is used by the members of the Association, also helps tourists to visit Dubrovnik’s cultural and historical sights. Association lacks wheelchair, so let’s join forces and help to obtain this essential apparatus. Traditionally, hotels, patisseries and media houses bring cakes as gifts to collect money needed. Cakes will be exposed in front of the Orlando at 10 am, and the sale starts at 11 am! Photo Gallery: Dubrovnik Sets Scenography for Nottingham, Robin Hood to be Filmed in February! Photo Gallery: Just Dubrovnik & DuList Cakes are the Sweetest Photo Models on Stradun!